It&apos;s April in Kansas, which means bring on the spring showers. But we&apos;re not letting the weather dampen our spirits. Besides, sometimes a rainy day is exactly what the doctor ordered! Whether you&apos;re looking for an quaint coffee shop to inhabit or unique afternoon plans, these indoor escapes will make your rainy day experience all the better! Is there any better consolation to a cold, rainy day than a warm beverage? PT’s at College Hill specializes in serving Direct Trade coffee and espresso. 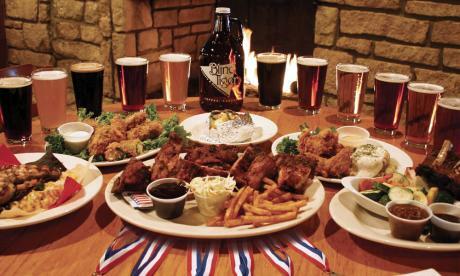 The cafe is located in the College Hill District at 17th & Washburn in Topeka, Kansas, next to Washburn University. A diverse food and drink menu is available, featuring options for people on the go or those needing to stay a while for that long study session, business meeting, or lunch break. Le Petit Bon Bon is a coffee bistro that offers original Euro-style pastry creations made by Carlos Serrano out of Elegant Temptations. Hand-brewed coffees and loose-leaf teas compliment the ever-evolving lunch menu and pastries. Products are made daily from scratch using only the finest ingredients and time-honored methods, because quality matters. This family-owned coffee house serves gourmet coffee, breakfast and lunch. Enjoy Happy Hour at Nib&apos;s every weekday from 2 to 4 p.m. - $1 iced coffees! Take a trip downtown for a sensation cup o&apos;caffeine at Juli&apos;s. Come hungry! 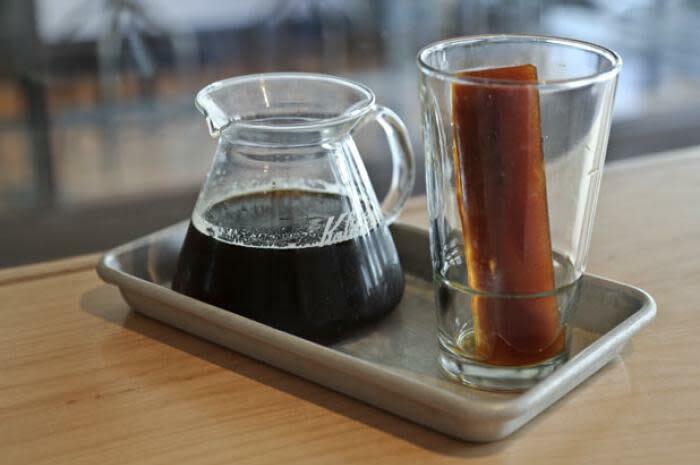 This hip coffee bar offers a unique spin on an all-American breakfast and lunch options. Be sure you save room for a hand-made pastry or fruit smoothie. What is it about a rainy day that gets the creative juices flowing? Explore these fun, unique hot spots, perfect for a wandering mind! Get ready to explore the world&apos;s largest collection of Evel Knievel&apos;s authentic performance leathers, jump bikes and memorabilia at Historic Harley-Davidson of Topeka. 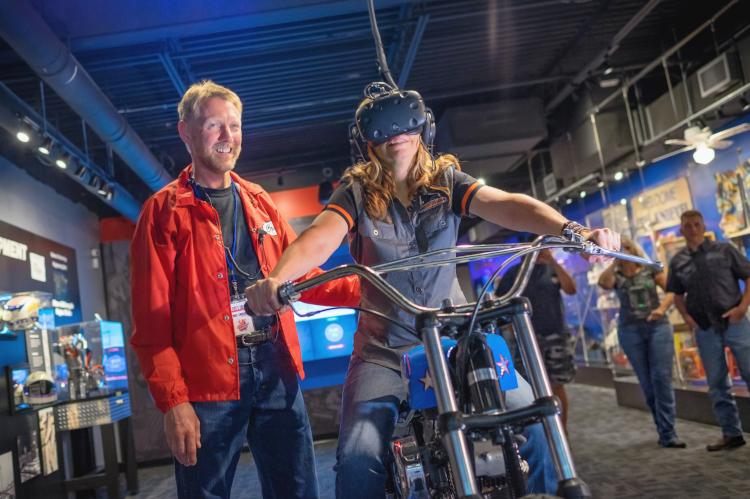 In addition to a large number of artifacts, the Evel Knievel Thrill Show and Museum features experiential exhibits focused on the physics of jumps, the broken bones Evel sustained, how engines work -- and the favorite: a virtual reality jump. Home to a collection of 41 aircrafts, the Combat Air Museum also houses a wide variety of military aviation engines, exhibits, artifacts and aviation art, from WWI to present day! The Mulvane Art Museum, located on Washburn University campus, is a wonderful outlet for the artistic! Tour the gallery to view the latest exhibits. 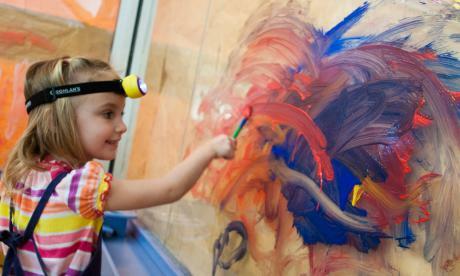 Then head down to the ArtLab for more hands-on art experiences. Also, be sure to visit the Rita Blitt Gallery & Sculpture Garden! The Kansas Children&apos;s Discovery Center’s educational exhibit areas create an immersive environment filled with opportunities for a variety of unique learning experiences. We like to call it…Serious Fun! 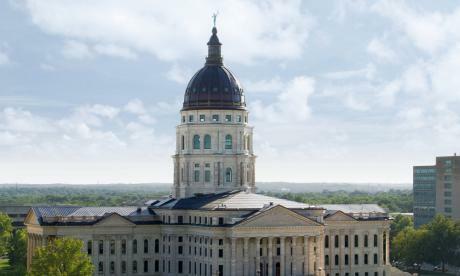 Visit award-winning exhibits on colorful characters and everyday folks from Kansas&apos; past at the Kansas Museum of History. 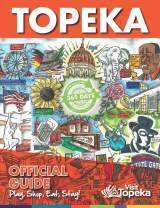 You&apos;ll see a full-sized Cheyenne tipi, a fully stocked covered wagon ready for a trip on the Oregon Trail, a 1950s diner, and a locomotive made in 1880 for the Atchison, Topeka, and Santa Fe Railroad. 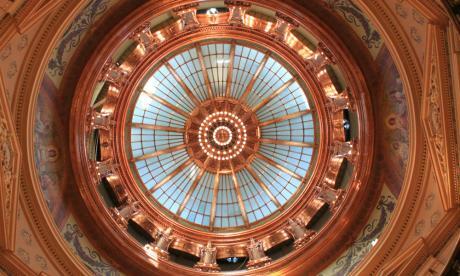 The Capitol&apos;s distinctive copper dome with Ad Astra statue is a prominent feature of the Topeka skyline, but the view inside the dome is just as spectacular. From the first floor, gaze upward to appreciate the beautiful murals, glass panels and bright copper and brass railings of the dramatic dome. The wealth of information that lies within these walls is enough to fill countless rainy afternoons with wonder! Not only is the Topeka & Shawnee County Public Library an a mecca outlet for book lovers but also an invaluable community resource. A variety of groups and classes meet everyday at the library. This is your chance to find a new hobby, take a free class or find your community! See the library&apos;s event calendar for more up-to-the-minute events! 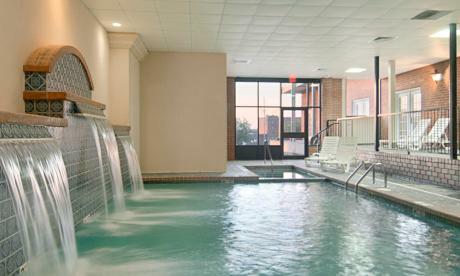 Itching for even more indoor escapes? 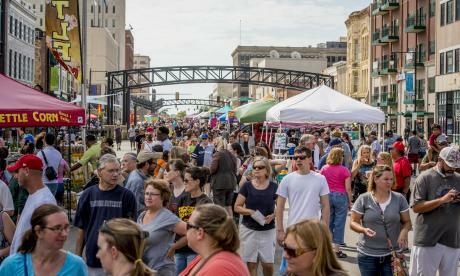 Check out our Things To Do page!